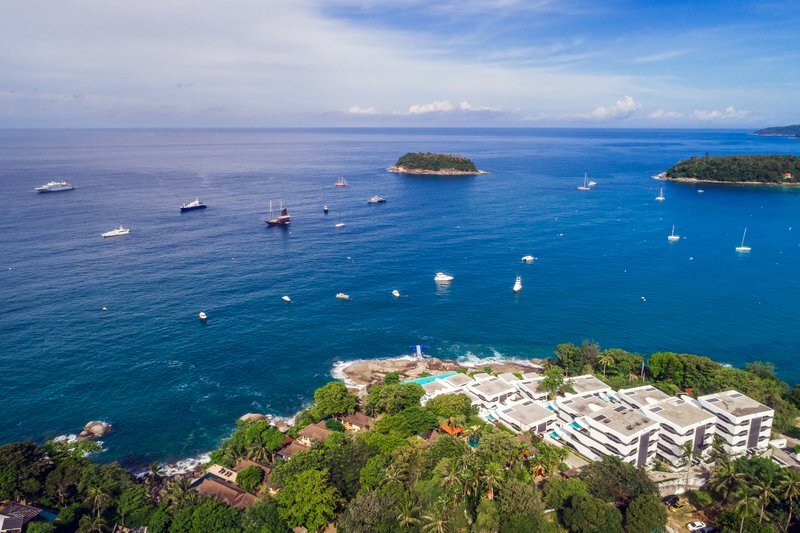 The first Kata Rocks Super-yacht Rendezvous (KRSR) is being hailed by leading industry players as Asia’s top superyacht event, placing Phuket firmly on the global yachting map. 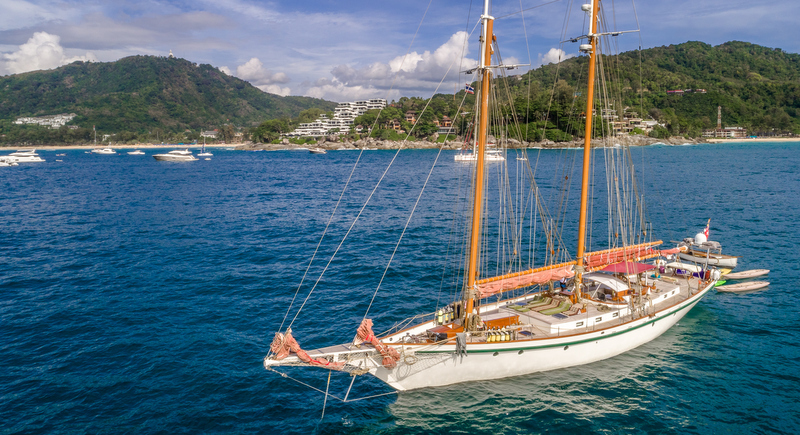 The KRSR has raised Phuket to a new level, joining Monaco, St Tropez, Cannes and the Caribbean as one of the world’s pre-eminent superyacht destinations. 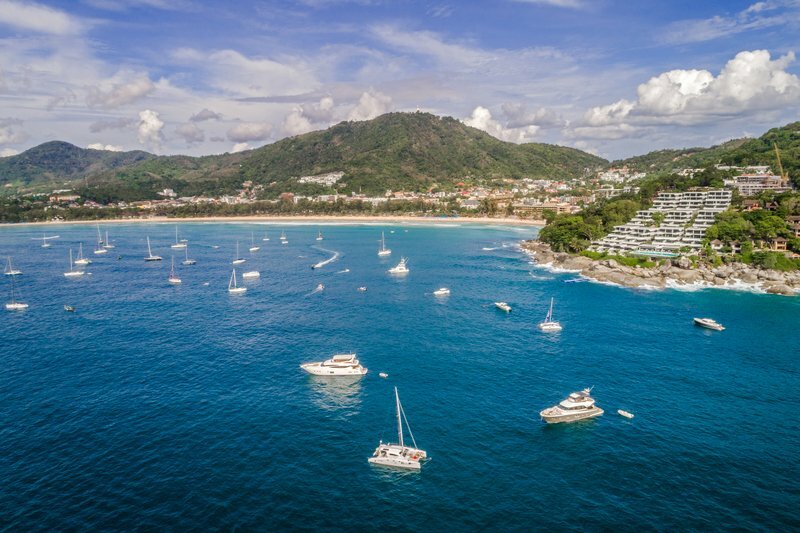 Over 15 world-class superyachts assembled for this exclusive rendezvous, making it the most successful event of its kind on the Asian superyacht calendar. The KRSR offered a series of bespoke activities, glamorous parties and social events that effortlessly mixed networking and socialising in a relaxed and luxurious environment. 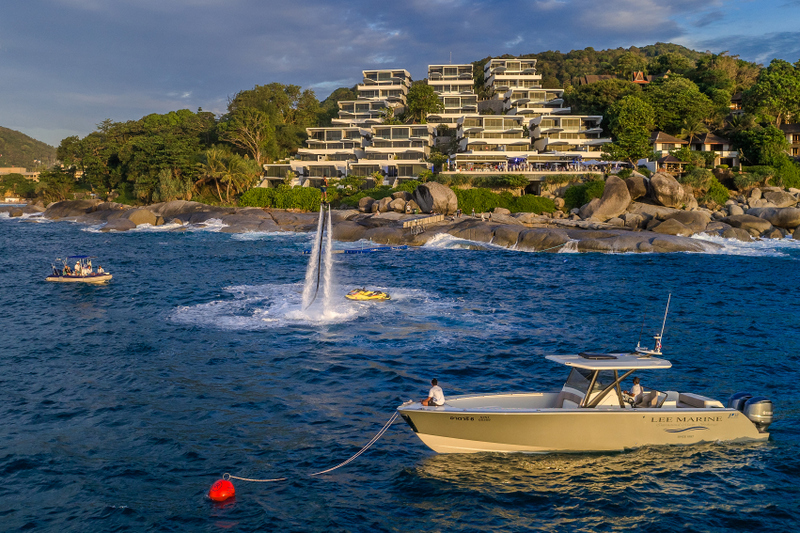 Private, extravagant and commercially significant, KRSR welcomed Phuket to superyacht society in grand style. 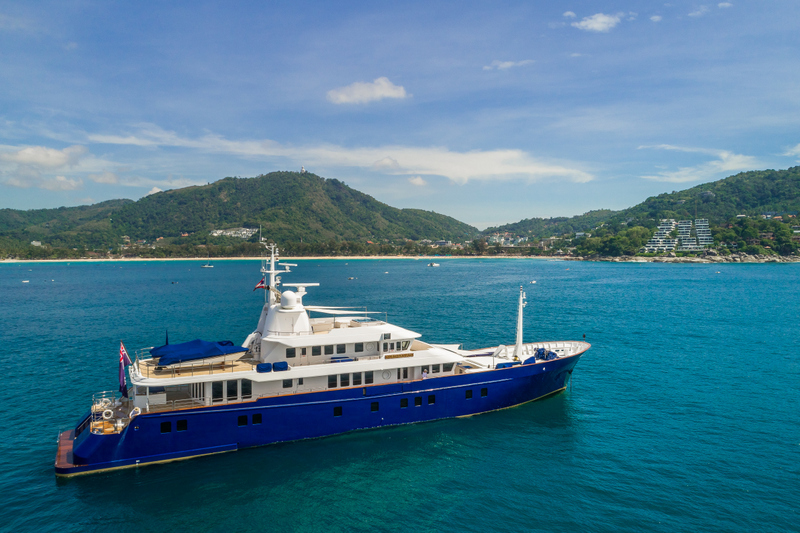 With many luxury destinations now competing specifically for yachts, it’s fast becoming the best way to visit Phuket and its archipelago, the true sign of wealth, style and status has arrived. 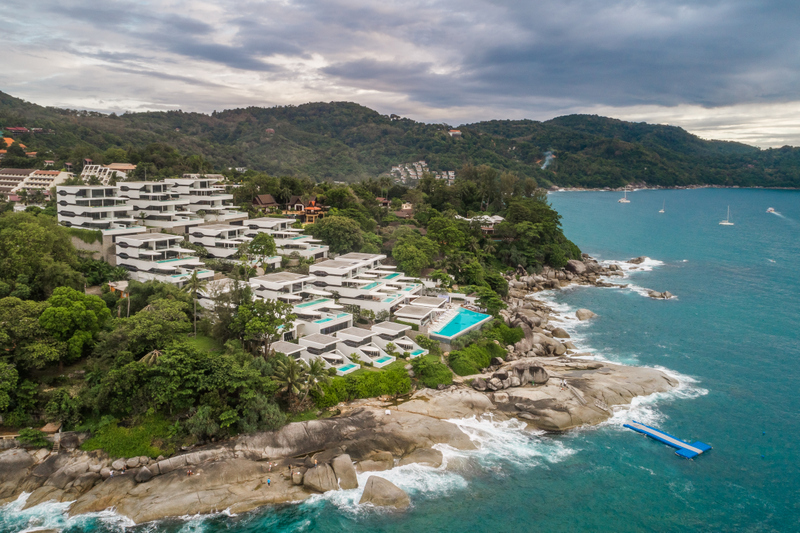 Richard Pope, Kata Rocks’ and Infinite Luxury Chief Executive, said that everyone was absolutely delighted by the overwhelmingly positive response. 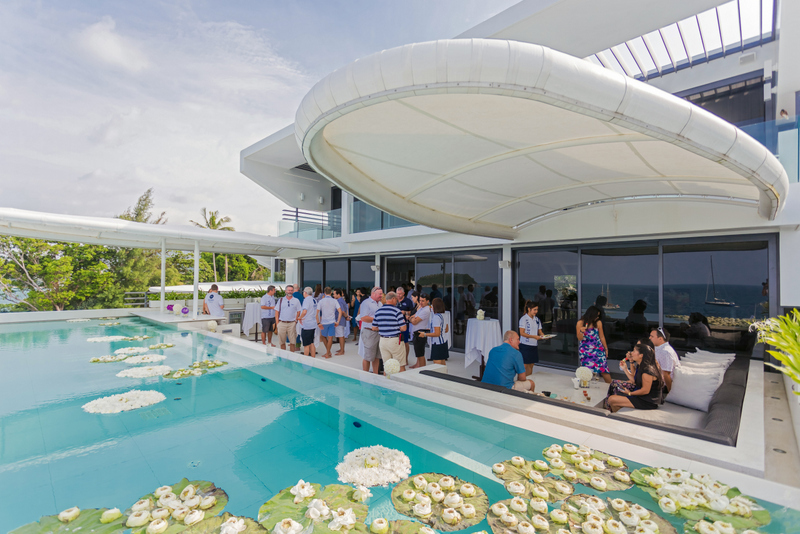 “We were very impressed with the inaugural Kata Rocks Superyacht Rendezvous. It was a professionally organised event with an excellent social program and an impressive array of yachts joining the rendezvous. As well as launching the Asia charter season we are confident that the KRSR will become an important fixture on the international yachting calendar,” said Richard Lambert, Managing Director – Asia for Burgess. Chief Executive Richard Pope, General Manager Scot Toon, Infinite Luxury Director of Marketing Michael Nurbatlian plus other resort colleagues welcomed 250 esteemed guests, captains of industry and over a dozen superyacht owners. The opening party held at Kata Rocks was one of the most extravagant superyacht parties of 2016. Held at sunset with superyachts in the background, the party featured a stunning performance by the world flyboard champion in the foreground while Thai pop opera superstars Fivera delivered a soaring vocal performance. 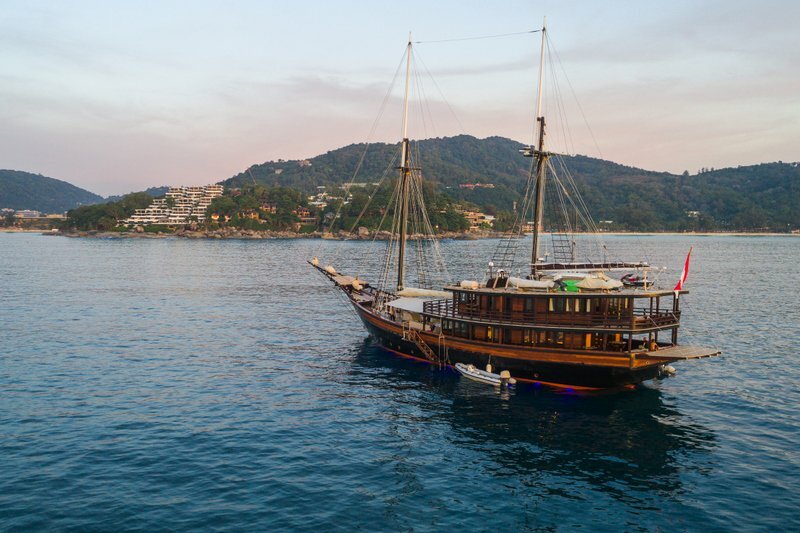 Day two saw the entire fleet leave Kata Rocks in formation to cruise along the island’s west coast to The Surin Phuket, where invited guests indulged in a gourmet beach barbecue. Invitees were absolutely thrilled to cruise on the majestic and largest superyacht attending the rendezvous, the 93m MY Lauren L, experience the modern design of the Pershing 92 or satisfy the need for speed on the swift Zeelander Z44 among others. The invitation-only Feadship Owner’s Dinner in a Kata Rocks Penthouse Sky Villa followed, with superyacht and Kata Rocks’ owner’s enjoying a lavish gala dinner, featuring a one of a kind culinary experience paired with fine wine and spirits. On the final day, invited guests were impressed during the lively ‘yacht hop’, moving around to experience the 51m Dunia Baru’s ancient Phinisi pedigree, modern luxury on board the MY Princess 77, the classic feel of the schooner Dallinghoo or the racing thrill of the 34m Ocean Runner, among others. The KRSR closing celebration was billed as the charter season opening event. It exceeded all expectations with many calling it Phuket’s “party of the year” and remained crowded into the early hours of the following morning. 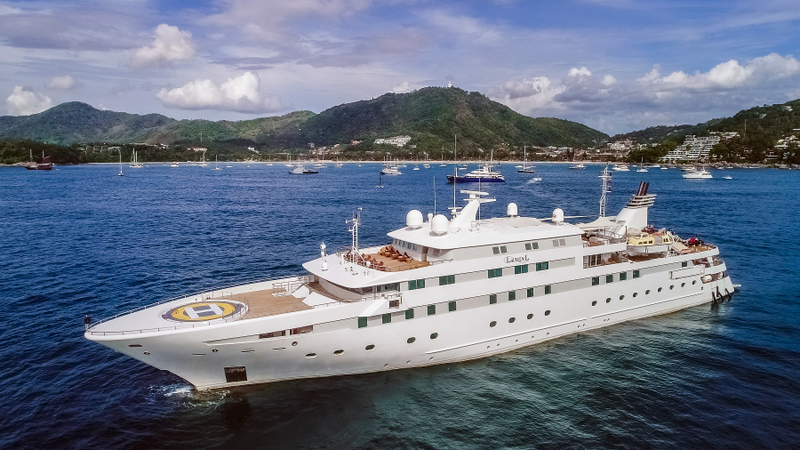 The KRSR executive committee said they were delighted to announce that the 2017 Kata Rocks Superyacht Rendezvous will be held from 8 to 10 December. What a surprise, an event hailed a success by those who organized it and stood to benefit however by the looks, it may have been a flop.